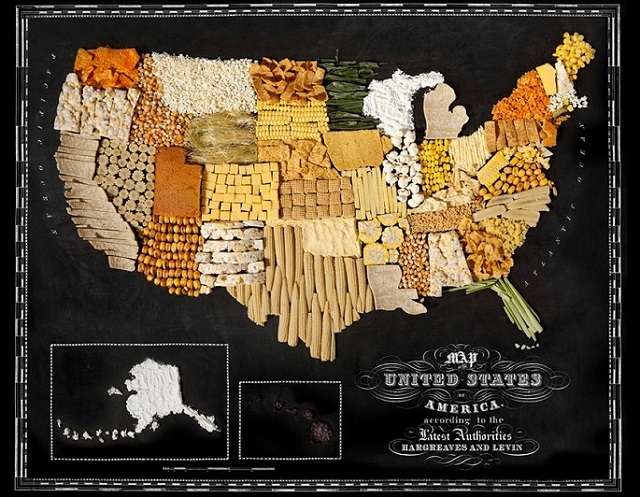 Every place on Earth has its own food creation. 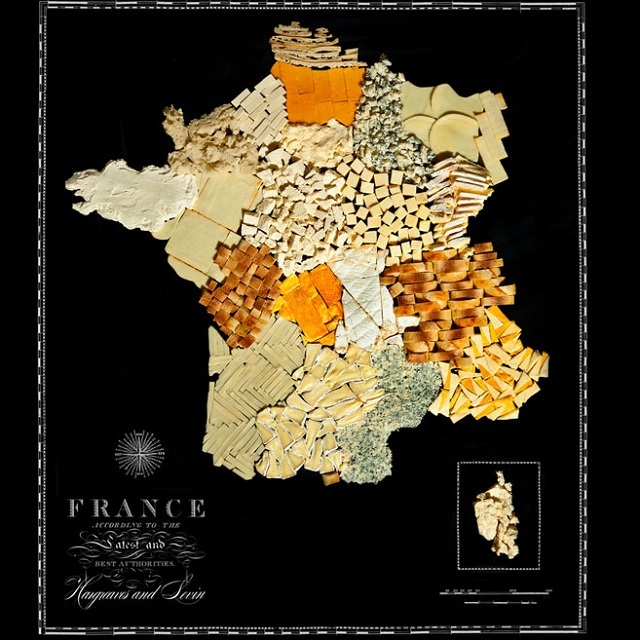 Which dish comes to mind when you think of France? 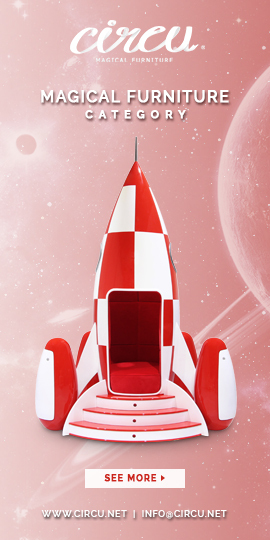 Or the USA? 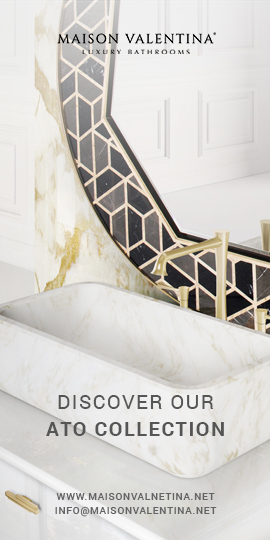 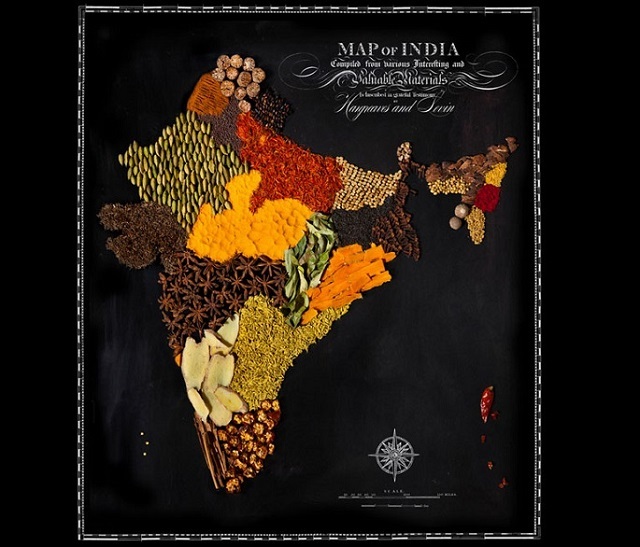 Seeing this maps you will understand more of the culture behind each place. 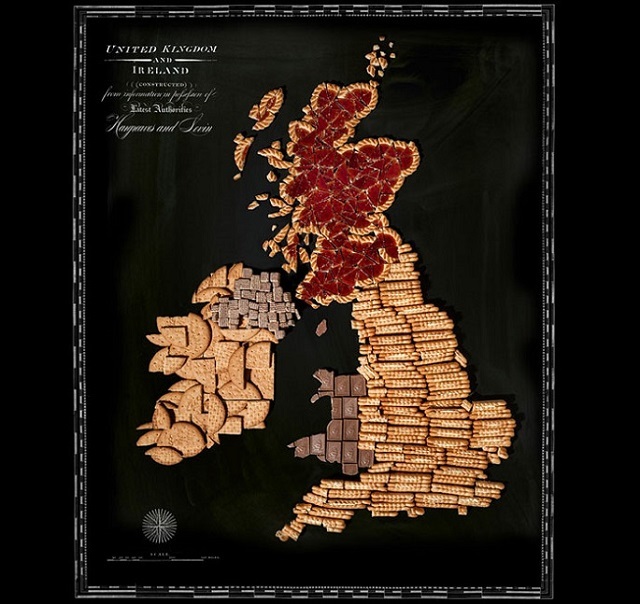 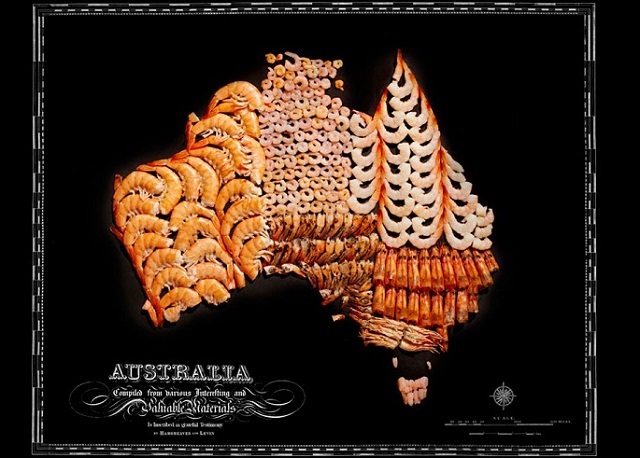 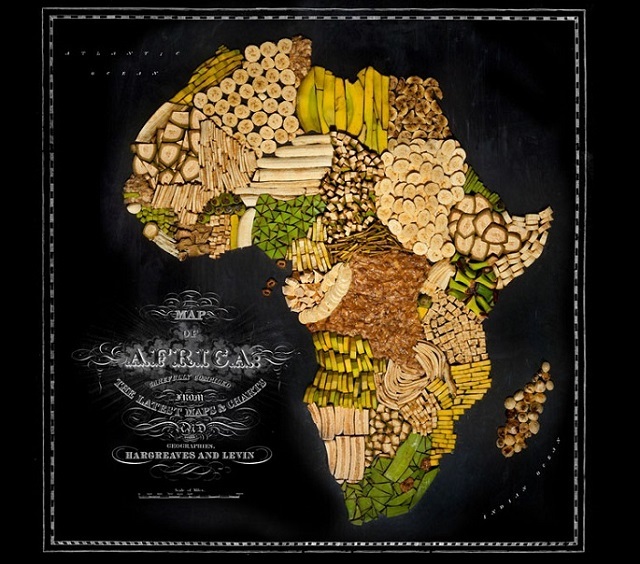 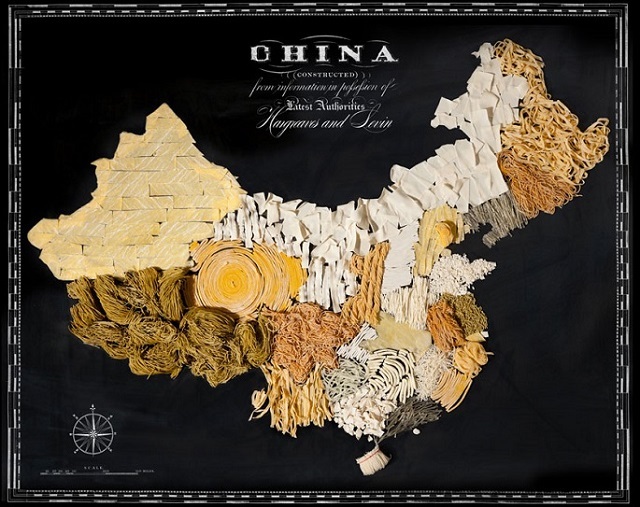 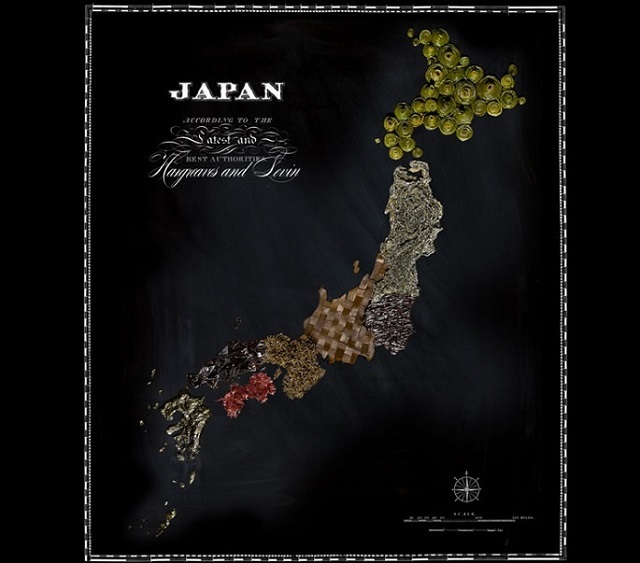 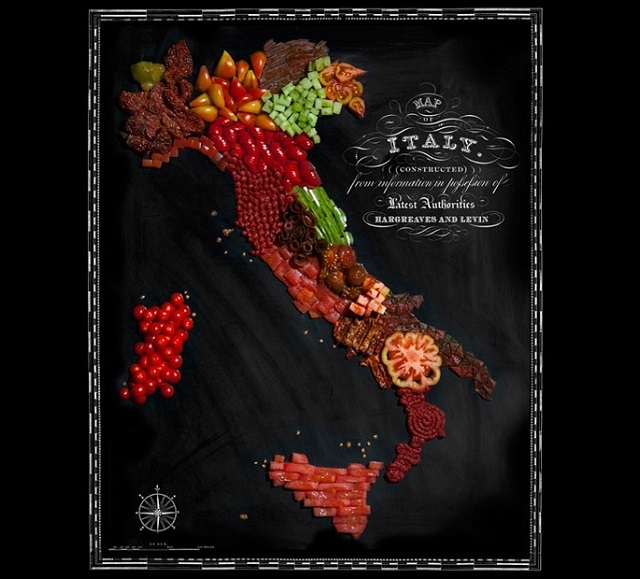 Taking into consideration these stereostypes, Caitlin Levin and Henry Hargreaves have created theses maps featuring the main produce or food associated with the country.